Venetian Blinds is also known as mini-blinds or aluminum horizontal blinds. If you enjoy classic and practical home decor, then venetian blinds is going to be your ideal choice of window covering. 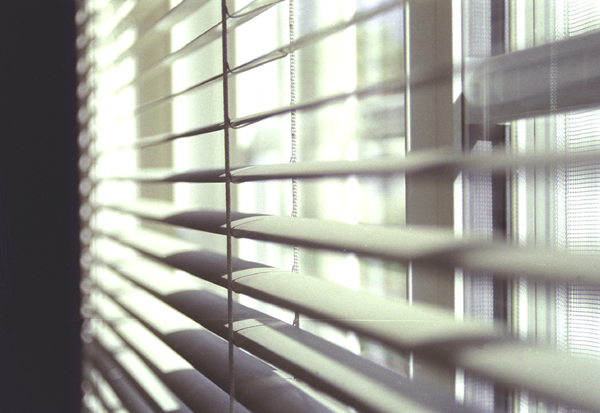 When choosing window blinds you should take several factors into account, such as the appearance, privacy, cost, light control, ease of use, and the ability to insulate. It can easily fulfill all of the considerations above. It’s also easy to use as well as efficient. You can also use it with other types of window coverings and it comes with an amazing array of color choices. This type of blind delivers a bold statement, yet it has the same practical features that make mini blinds appealing. For looks and style you really can’t go wrong with mini blinds. It’s very affordable, offer you an array of features, and it will improve the look of your home.